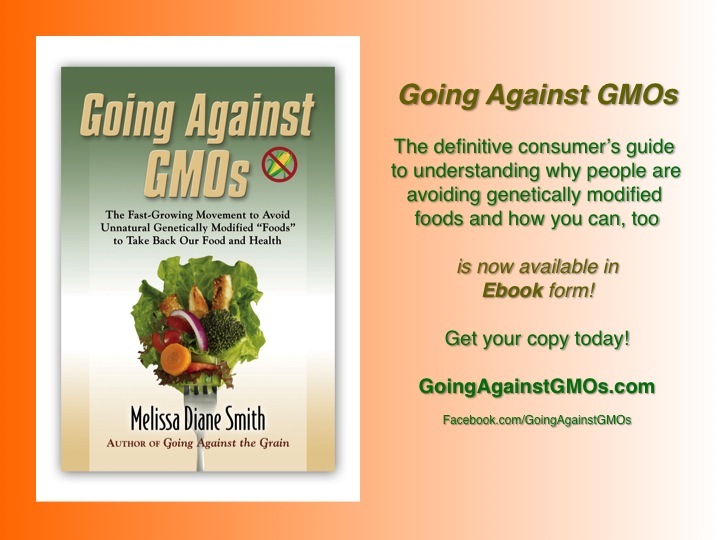 Going Against GMOs Now Available in Amazon Kindle e-book edition! Today on Earth Day I’m delighted to announce that my new book Going Against GMOs is now available in Amazon Kindle e-book edition in addition to paperback! Anybody can read Kindle books—even without a Kindle device. All you have to do is download the FREE Kindle app for smartphones, tablets and computers. Then buy the e-book, have it instantly download, and start reading! Q: I overindulged in alcohol and sweets during the holidays, then ate a lot of heavy foods during the winter, got sick a number of times, and now feel overweight and sluggish. What do you suggest I do to “spring clean” my diet to help give my body a fresh start? You sound like a perfect candidate for a liver detox program. 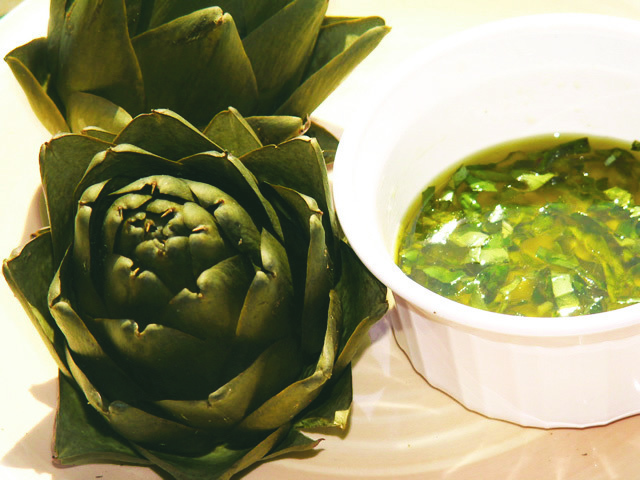 Most people are, and spring is considered the best time of year to employ nutrition strategies that cleanse and revitalize the liver to help produce a personal spring within. This is a slightly revised version of an article I wrote in 2012. It is based on a presentation I gave to the Southern Arizona Celiac Support group entitled “It’s Gluten Free, but Is It Healthy?” in January 2012. Many people still don’t know this information, so I think it’s important to run it again. The gluten-free diet is one of the most talked-about and followed diets these days for good reason: It’s the nutritional answer for the growing number of people who realize they are gluten sensitive. It’s the best example we have of food as our best medicine. The vast majority of people who are gluten sensitive have experienced the amazing feeling of having longstanding bothersome or even debilitating symptoms dramatically improve or completely go away when they eliminate gluten from their diet. However, for all the good eating gluten free can do for those of us who are gluten sensitive, it can do plenty of harm if we eat gluten free the wrong way. Unfortunately, many people are doing that without realizing it. It’s common for people to experience a big improvement in health when they first go gluten free, and gradually develop unwanted, unhealthy weight gain or new health problems, such as diabetic or prediabetic blood sugar levels, the longer that they eat gluten free. In one study, 82 percent of people who went on a gluten-free diet gained weight in the first two years of eating that way, including 81 percent of the people in the study who were originally overweight. Do you live in Tucson and like supporting locally owned businesses that support local authors? 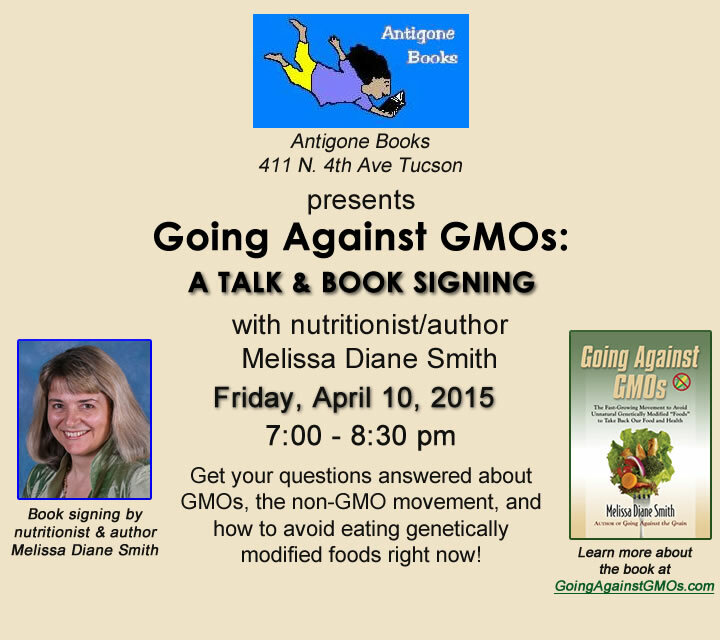 Please join me, Melissa Diane Smith, for my talk, Q&A session, and book signing of my new book Going Against GMOs from 7 to 8:30 p.m. on Friday, April 10, 2015. The event will be held at Antigone Books, 411 N. 4th Avenue (right across the street from the Food Conspiracy Co-op) in Tucson. Non-GMO refreshments will be served, and the event is a great opportunity to get all your questions answered about genetically modified foods and how to avoid them, and get a copy of my book personally signed by me. Space is limited, so make sure to get there early to get a good seat! Congratulations to Adrianna Smithson from Florida and Mary Morales from Texas. Both of them won a copy of my new book Going Against GMOs in the giveaway that was advertised in the March issue of Better Nutrition magazine. Thanks to all who entered!